Prototribe started under a different name: Custom Vision Design, a company with the aim to deliver the full spectrum of both graphic and product design. This is ideal for a starting company to explore the market, but if you want to stand out from the competition you have to differentiate yourself from your competitors. With the increasingly varying Portfolio that Custom Vision Design had built, this focus was slowly getting lost. An analogy is that Custom Vision Design became a hairdresser that also fixes your car and bakes your bread, something that obviously does not work well. In addition, the name was found to be hard to remember. With this in mind, the decision to rebrand was made. We decided to completely focus on product design with a specialisation in 3D modelling and product visualisations. With this new focus, the name Prototribe came to be. A name combination of the words prototype and tribe, a name that showcases our new focus. A fresh colour pallet was chosen to reflect our new focus. 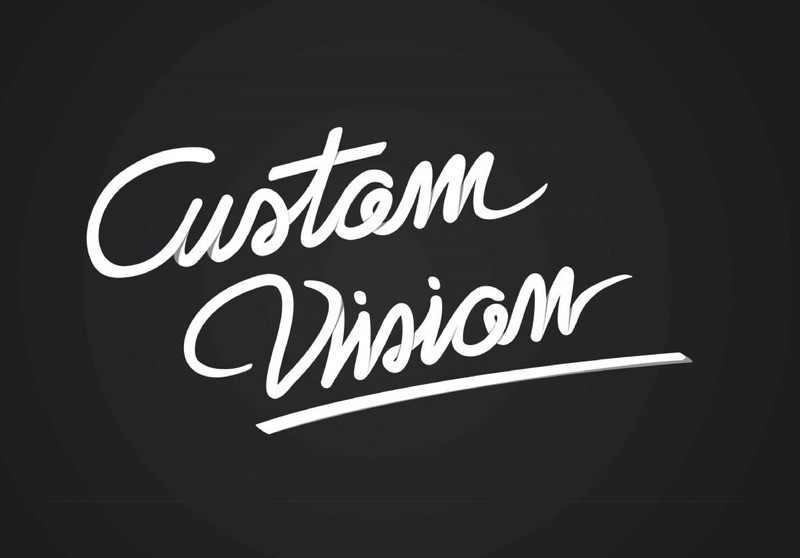 Interested in everything we did as Custom Vision Design? Maybe you will like this? Our 5 tips to help you make better renders!